Thank you Ben for sharing pre race with the words “hopefully she will ride a little more aero today! 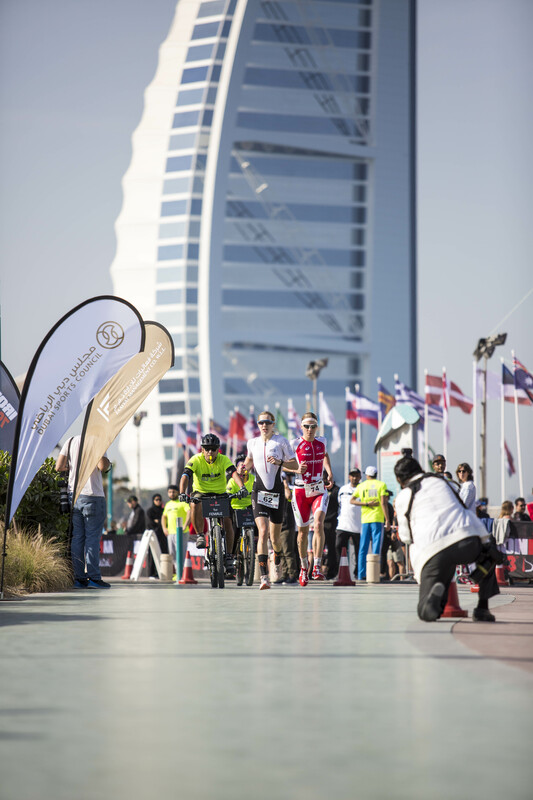 6 months ago I was riding to the front of Ironman70.3 Dubai with current Ironman World Champion Daniela Ryf. 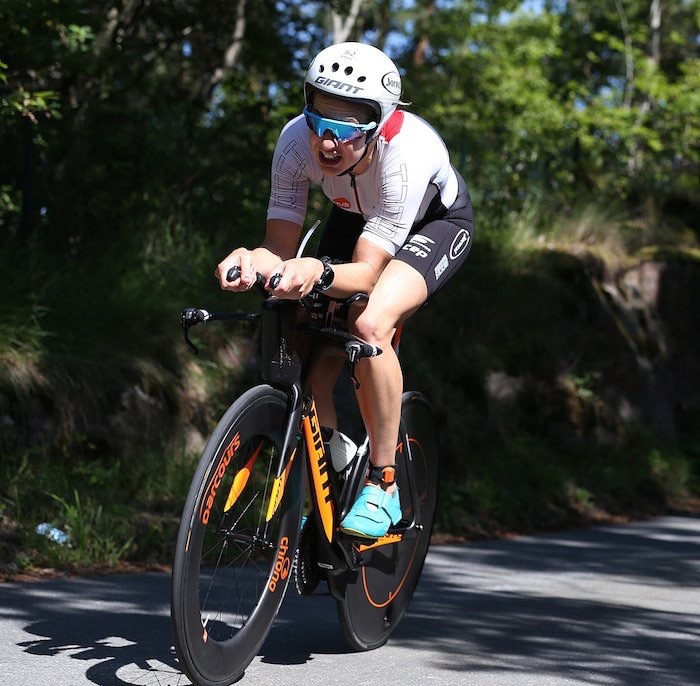 6 months past and I was breaking bike records and taking local Time Trial records on my Giant Trinity Pro following the guidance of my coach Mark Pearce. Many many comments have been fired my way “why don’t you bike a little less hard so you can run a little faster..?” That comment never seems to get fired the other way around..
For the love of numbers my bike effort when racing is all to feel and that effort has been within a 3% margin throughout my six races so far this season (my coach has the numbers available post race as the GARMIN sits nicely under the saddle out of view). 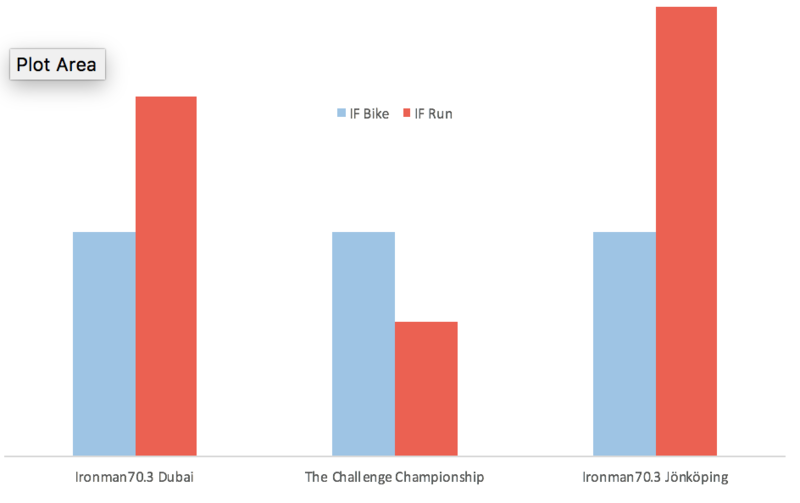 The graph I have popped together below is a view of my Intensity Factor for three previous races this season on the bike and run section of the triathlon. What does this graph show? Not a lot to be honest but it does answer the question.. Would you run quicker if you didn’t bike so hard. It also fills me great confidence in our day to day work, developing into a competitive triathlete, thank you Mark. Sweden was an opportunity for Mark to show me where we are with run progress. We hit a PB 5km 1 week out and I was given the opportunity to join Emma on some of her brutal run sessions that built character, strength and confidence. I was ready to run faster in Sweden having enjoyed a lap of the run course with Mum and Dad on their bikes the day before the race knowing I had speed in there ready for the next day. Pre race preparations ahead of Sweden were simple and enjoyable, we knew the race very well having enjoyed it so much last year where I finished 3rd on the podium with Åsa and Jodie Swallow. 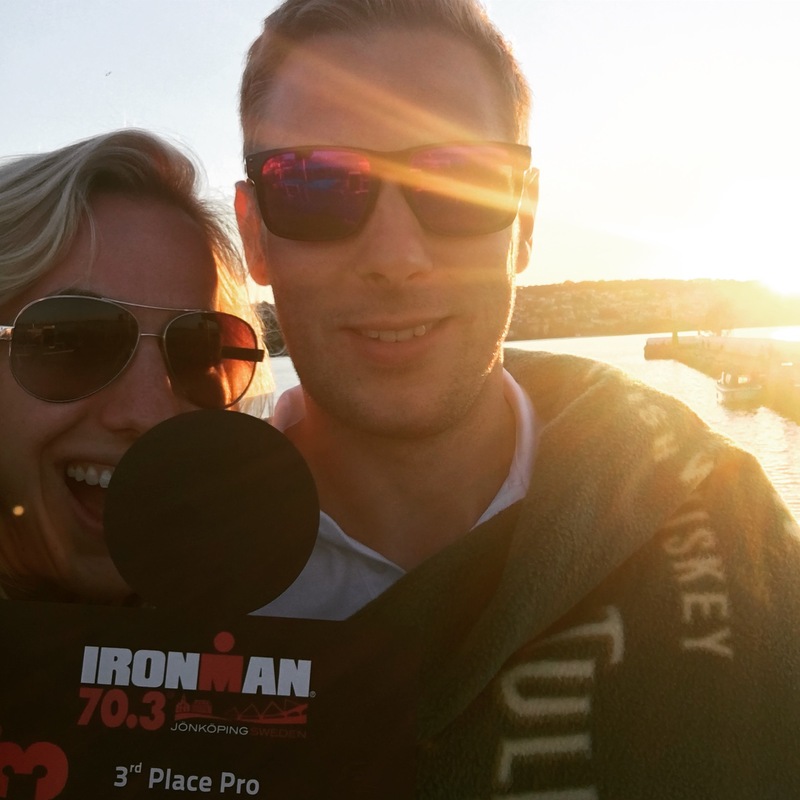 Ben (my husband) and I, chatted through the swim the afternoon before and we knew we would need to stay with Camilla Pedersen for as long as possible and hopefully for the whole swim.. if that was not possible we would need to keep the gap to a minimum. I swam on the feet of Bronze European medalist Sarah Lewis and as we began to loose touch of Camilla around the 1,200m mark I put a big effort in to try and get us back within touching distance. I chased hard until 1500m and the gap had grown. Sarah and I had each other for company for the next 400m to the swim exit. Onto the bike and we had a nice climb to enjoy before a rolling 70km of beautiful Swedish countryside. As we climbed I joined Camilla at the front of the race and by 25km there were three of us (including Lisa the eventual winner) riding together. 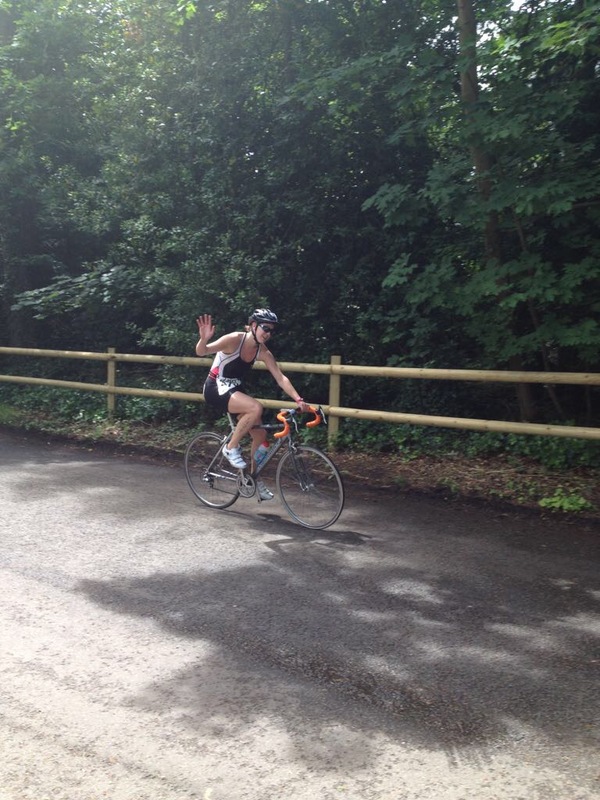 My family were out on the bike course supporting (thank you Mum I appreciate my dead turn was “crap” I will be working on this over the next few weeks at home!) the atmosphere from locals out on the bike course was absolutely amazing and the scenery, so inspiring, it is impossible not to notice. 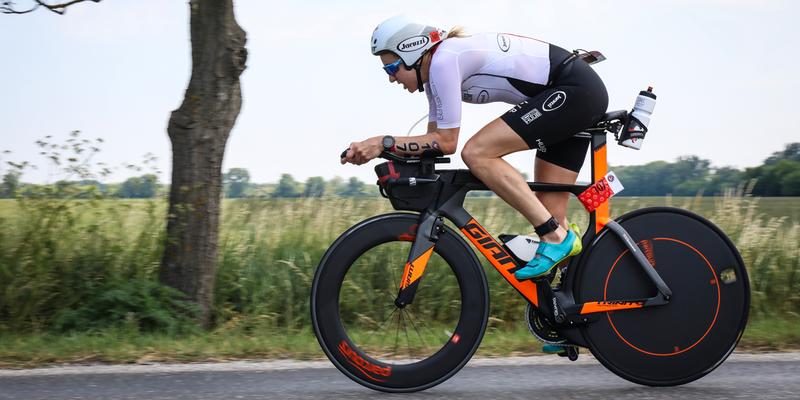 When we hit the 70km with 20km before T2 I did not look back, I just put the power through the pedals and rode at my upper limit. It was agonising! I wanted a lead coming into T2.. I know what Camilla and Lisa can do on the run so I needed something extra. Approaching T2 I glanced over to see the Red Bull helmet.. they were still there. OK this really is the time to run run Run! As we exited T2 Ben said “now is your chance to show them you can run” and that’s exactly what I was going to do. 3 laps got broken down into manageable chunks. The first lap I would stay with Camilla. I didn’t glance at my watch because I didn’t want the pace to frighten me. I just ran up to her and my goal was to stay there. As I approached Camilla’s heals she congratulated me and told me to go and run Lisa down. This gave me such a burst and off I went ahead. Lap two and I was still hunting with a 1 minute gap on Camilla. Lap three and I was hurting.. really hurting. 1 mile to go and Ben shouts “get ready for a sprint finish” my thoughts went deep within and I knew hand on heart I was already running maxed out. 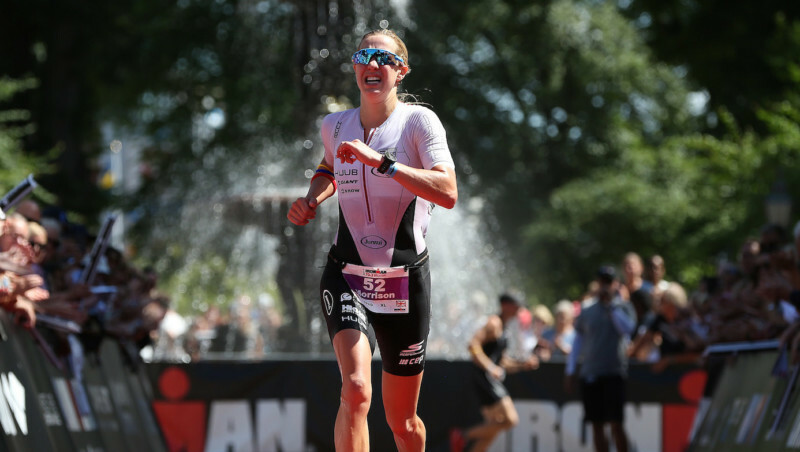 I gave absolutely everything to the line and told Camilla how much she had hurt me when I crossed over the finish line 21 seconds behind. 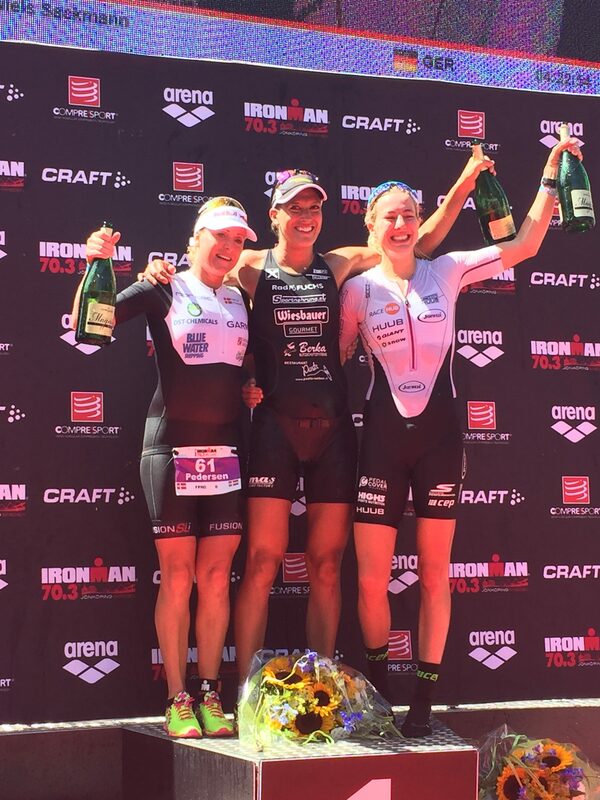 We hugged and congratulated one another.. a pleasure to race with Camilla. I have always admired her since meeting her a few years back when I was an ambitious AG athlete. Lisa was soo far up the road she had time for lunch.. congratulations to absolutely everybody that raced and the British girls for taking 4th, 6th and AG athlete Ruth in 7th. 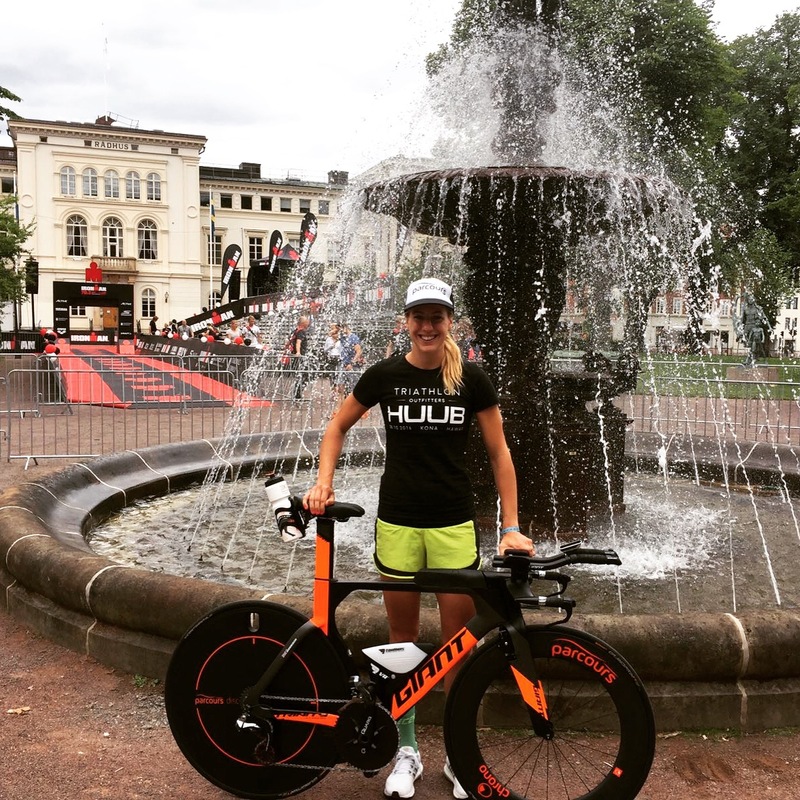 See you at the Ironman70.3 World Championships in Chattanooga, Tennessee on the 9th September. Thank you family and friends for the excitement, encouragement and support. It is such a pleasure to be racing thank you for making this possible..